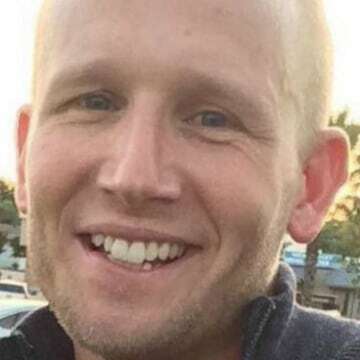 Monday marked nine days since Air Force veteran and father of three Michael Vanzandt disappeared, and despite a once-promising lead, there are few answers in the case. Michael was last seen on the evening of March 5, 2016 standing in line outside the American Junkie gastropub in downtown Hermosa Beach, California with a group of friends. It was a trip to watch an Ultimate Fighting Championship match. Instead of heading inside, though, Michael stopped by the liquor store next door and became separated from the group. He is seen on surveillance footage wandering through the plaza, most likely looking for a restroom, police say. At first, it appeared that a grainy image from the same location of a man wearing a similar grey sweater, walking east away from the shoreline with a group of unidentified men, might have been Michael. But officials now say that person is not him. 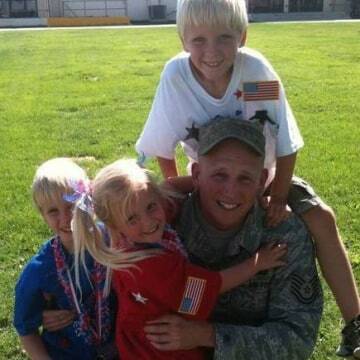 Michael works at Edwards Air Force Base and his life revolves around his three children -- two sons and a young daughter. Although he and his wife are currently going through a divorce, Michael’s family says there are absolutely no red flags in his personal life to lead to some of the theories online sleuths have been posting. Because Mike is an avid swimmer and scuba diver, his family is concerned that he possibly headed towards the water for a late night dip, something he has done on previous occasions. “You couldn’t really pick a person in this area that was a better swimmer than Michael. He loves the water. We hope that’s not the conclusion, but you have to be ready for that kind of news. At least he would have been doing something that he truly loved,” Tyler said. None of Mike’s belongings was found on the beach and no one has reported seeing him go into the water. His cell phone was either turned off or died around 10:30 p.m. the night he disappeared, according to police. His credit and debit cards have been inactive. 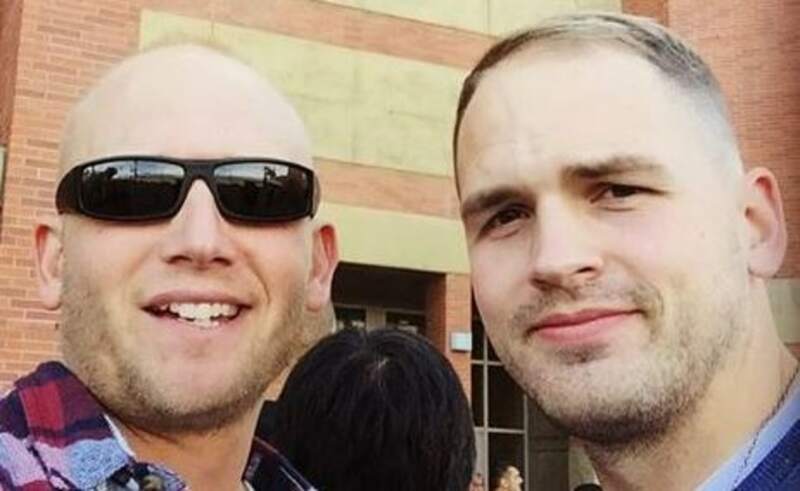 Michael Vanzandt (left) with his brother Tyler Vanzandt (right). Michael was last seen on Saturday, March 5th. 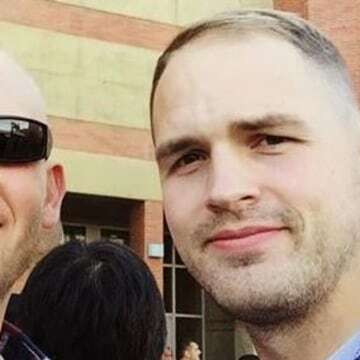 Tyler and several others close to Mike have traveled from Michigan, Maryland, and several other states to search, setting up a makeshift center in a Hermosa Beach hotel room. 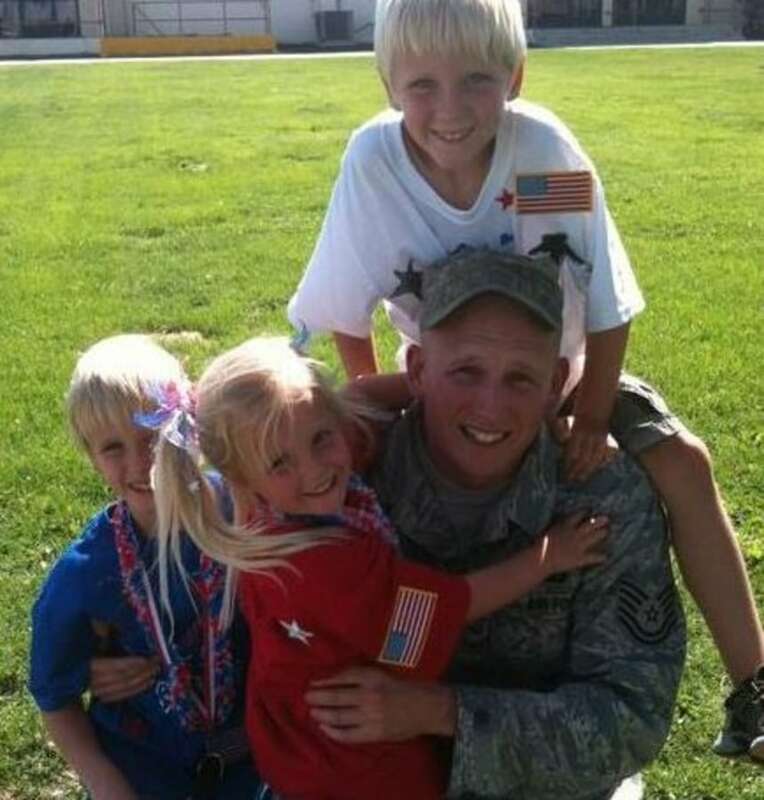 A fundraising page has been started to help offset the costs of search efforts. Some of those funds supported the cost of a drone that flew over the shoreline Sunday afternoon. A helicopter is scheduled to fly over various beach areas Monday afternoon. Everyone close to Michael is doing everything they can to find some type of conclusion, while trying to keep hope alive. Mike Vanzandt is described as 6‘ tall, weighing 190 lbs. with blond hair and blue eyes. 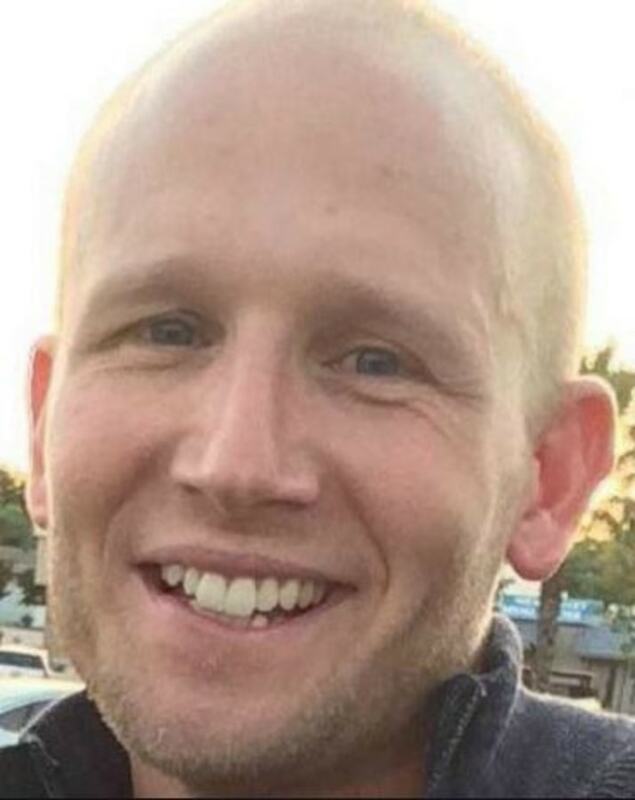 Anyone with information regarding Vanzandt is asked to call the Hermosa Beach Police Department at (310) 318-0360.